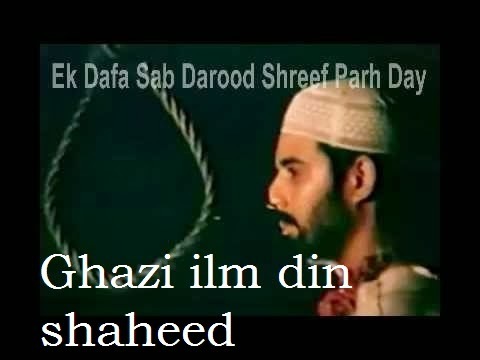 Pakistani directors did their best job. Many block buster movies were released up till now and they are ranked in top 10 Pakistani movies. From now onward the new generation is driving the film industry instead of the older ones. Demand of Pakistani new talent is increasing day by day in India but the worst thing is that our actors pay more attention to Indian projects instead of doing home assignments. After comparing every aspect of the best movies our team has made the list of best Pakistani movies. 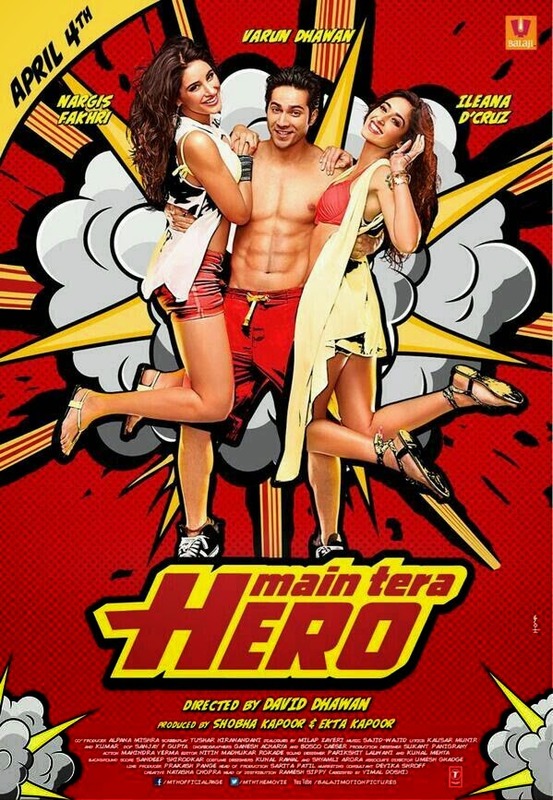 Young Pakistani director gave us the best movie of 2013. 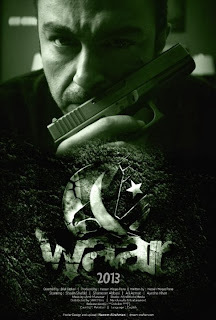 The story line is about a huge terrorist attack on Pakistan. To stop that a retire security officer returns and save the situation. The movie shows the hardships in the life of security officers. Done a lot of business and hence considered to be the best Pakistani movie. 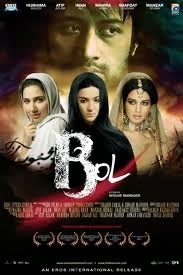 This movie is directed by Shoiab Mansoor. In this film the issue of difference between the fundamentalist and liberal Muslims is discussed. The film shows that Muslims are considered to be terrorists only by their names in west. Shoaib Mansoor’s film tells us the story of women near to death. She wants to story to media of her life that shows the realities of life, the poverty and illiteracy in Pakistan. This movie is directed by Syed Ali Raza made a great worth. The story of a young boy from Sialkot, who wanted to become a great player like Shahid Afridi. 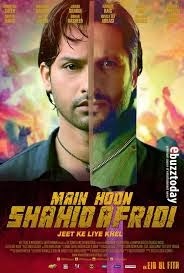 Songs of the movie was criticized, but at the end it deserved to be placed as best Pakistani movie 2013 considering cricket. 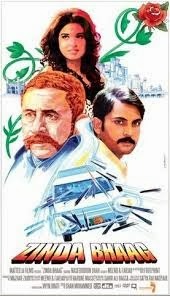 The story of three Lahorei boys, try to illegally escape from the country. They thought that success lies on their immigration to west, but after traveling in a sealed container they realize the hardships of life. This movie was officially submitted to the Oscar 2014 for best foreign language film category. Hence it deserves to be in the best Pakistani movies. A seven year old boy with his father crossed the Pakistan India border and got stranded in Indian jail for many years. He belongs to a Pakistani Hindu untouchable family. His mother was on the other side of the border, not knowing what happened to them and seeks their way daily. 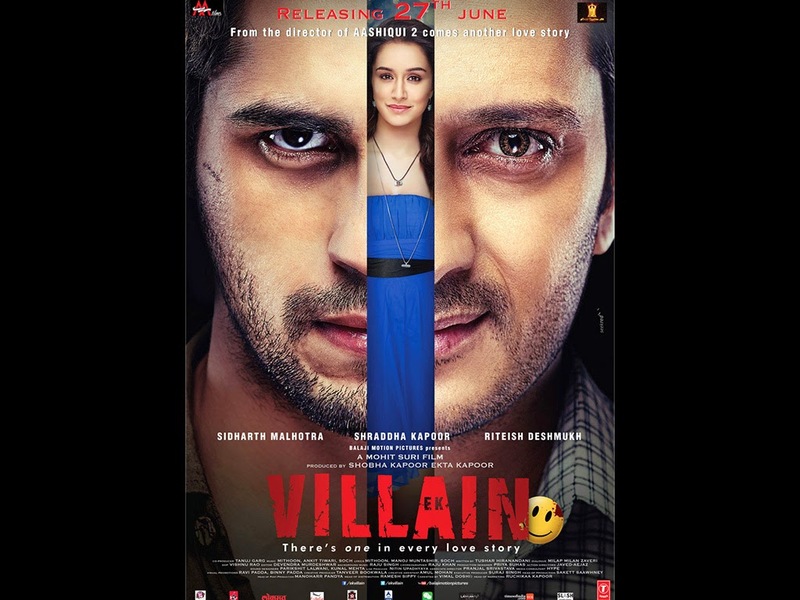 This movie highlighted the issue that how the culprits of other country are treated. This movie got a lot of fame and won many awards. 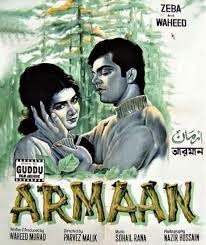 Pakistani black and white movie produced by Waheed Murad and directed by Pervaiz Malik. This was the first Pakistani movie that completed seventy five (75) weeks in cinema and become first platinum jubilee film. The story revolves around the only son of a wealthy man who fell in love with an unwed woman. 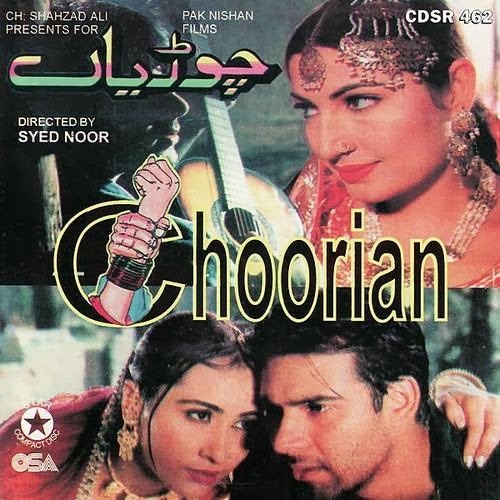 Movie got fame by its songs and always counted to be in the Pakistani hit movies. Story of a man who was not happy with his married life fell in love with a courtesan. 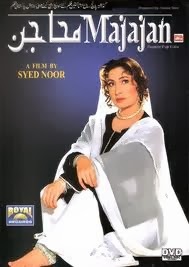 Syed Noor directed this movie and was inspired by the story of Baba Bullah Shah. The movie revolves around the story of young man who was a true Muslim. He murdered the book publisher named Rajpal for publishing a blasphemies book after that he was hanged and called Shaheed. 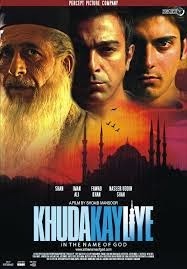 Pakistan’s second highest grossing film of all time. 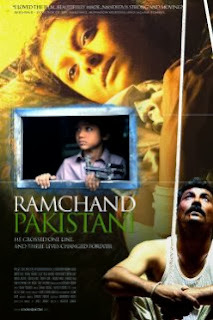 The film has a simple love story of a boy Bakhtu who is sent to live with his uncle in a village. He soon falls in love with his uncle's older daughter. She is a servant in her own house because of her stepmother who treats her like a slave throughout the movie while her two daughters live like queens. Comment bellow your precious suggestions about the ranking of top 10 Pakistani movies. Also see the article of Top 10 Pakistani songs ranking.